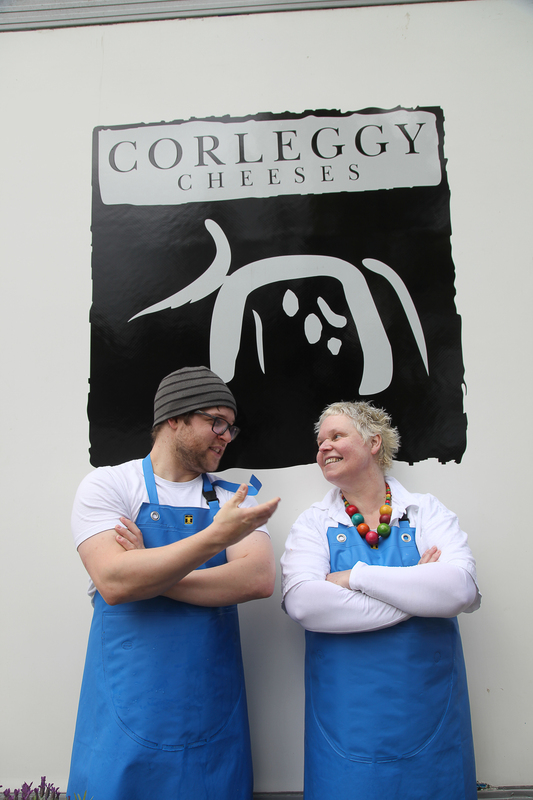 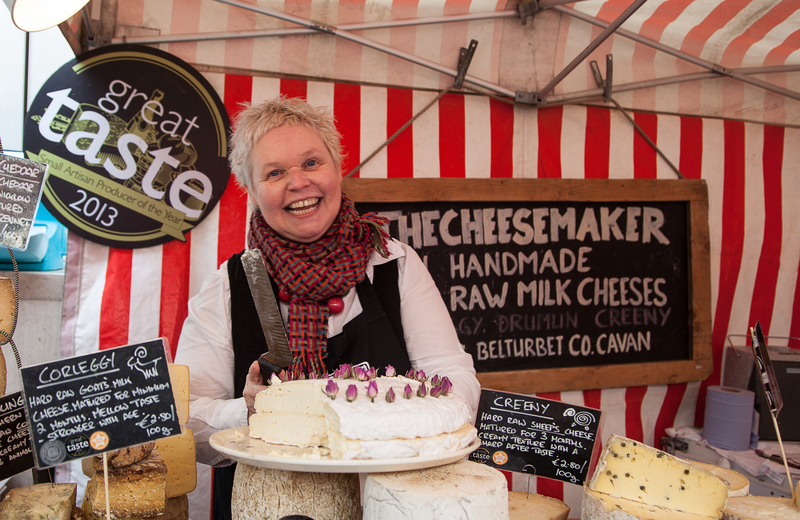 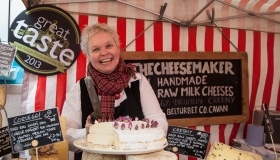 Corleggy Cheese is an award winning artisan cheese producer creating raw milk cheeses in Belturbet, Co. Cavan since 1985. 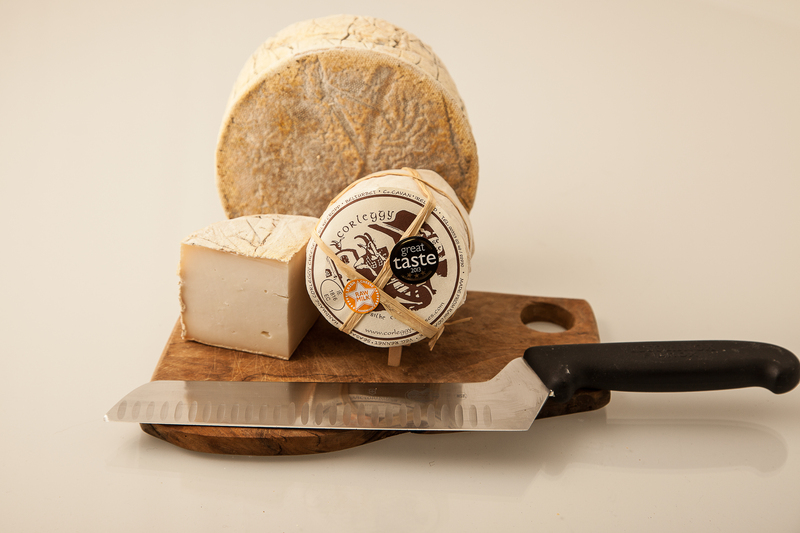 Established by German Silke Croppe, Corleggy cheese is made from wholly natural ingredients in the traditional time-honoured way. 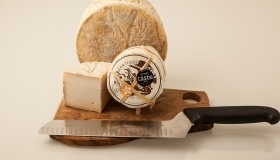 The finest quality RAW milk from locally grazed herds of goats, sheep and cows is handmade into hard cheeses which mature for at least 3 months. 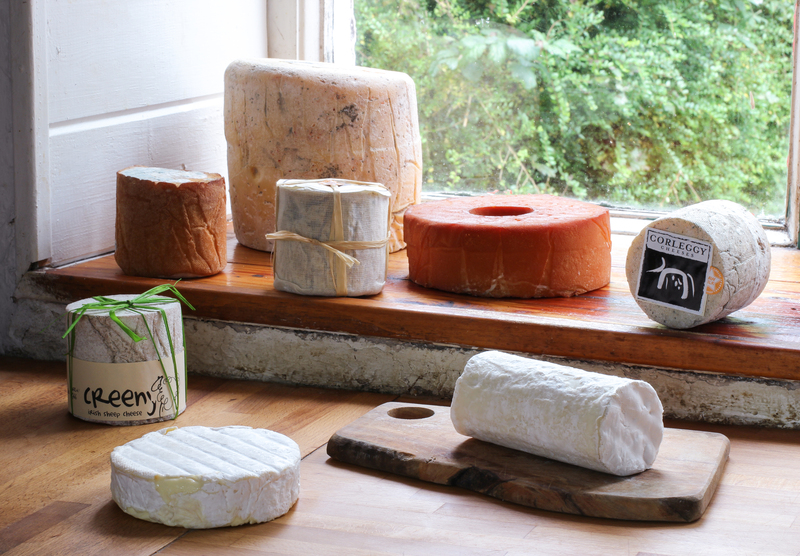 Each of our farmhouse cheeses is cared for individually with lots of subtle flavours and improving with maturity; its natural rind is nurtured being one of the cheeses characteristics. 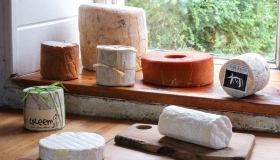 The only added ingredients are Vegetarian Rennet & salt. 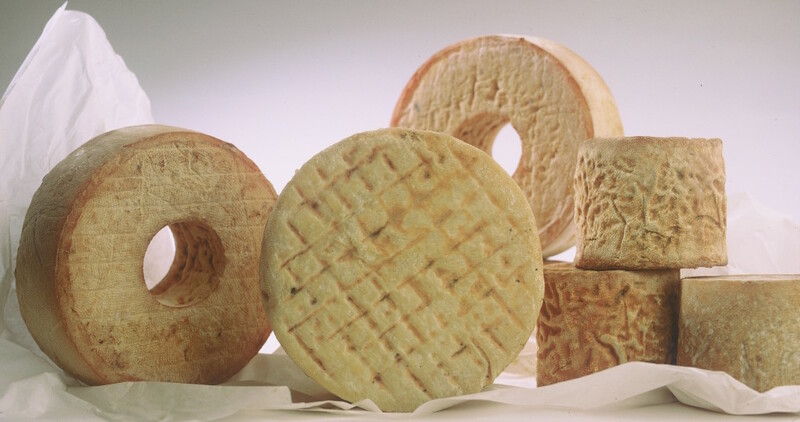 Our ranges of cheeses are hard and resistant, with a long life. 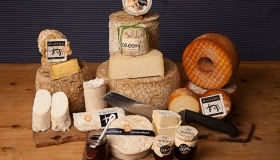 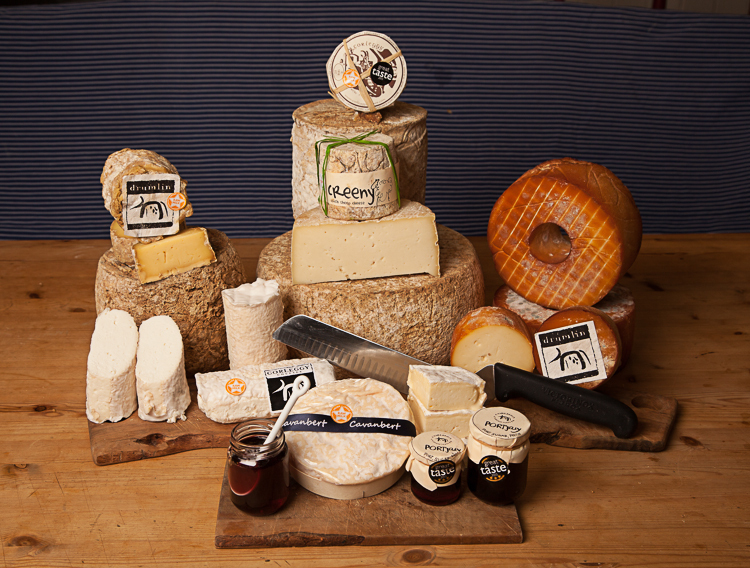 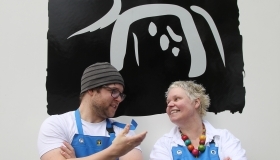 We believe in the slow food philosophy; it takes time for these wonderful cheeses to develop.